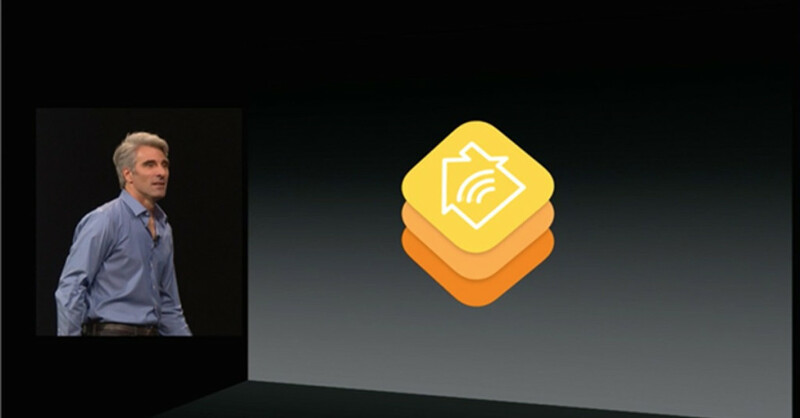 In the wake of Apple’s WWDC announcements earlier in the week, here are a couple of thoughts from the team on Homekit and what it means to the IoT landscape. Apple’s impeccable credentials in establishing new consumer markets means that Homekit will likely bring home automation to the masses and set the ‘connected home’ ux standard for everyone else. With a strong footprint in modern households, including Airport WiFi routers as base-stations, they are in a good place to push large-scale adoption of connected devices. And of course iPhones, iPads and Macbooks are natural interfaces to control our washing machines, fridges and sound systems. Enabling third party devices to be part of Apple’s ecosystem is the logical, and of course smart move. How companies will have to align themselves operationally to fit Apple’s model – the equivalent of App Store rules & regulations for Homekit – remains to be seen. Apple have already invited other connected products to the party, like the Withings scales or Philips Hue lights through MFi certification, which means there will be plenty of devices available that integrate with it seamlessly from the off. This is something that Android @ Home (essentially the same idea) badly lacked when it was launched in 2011 and was a major market entry stumbling block. An obvious question in an iDevice-only Apple world is how your other connected devices play if they’re made by Samsung, Google or Amazon. (Expect more IoT technology purchases from the GAFA gang, along with Microsoft to claim their respective pieces of connected pie.) In other words, a move like this is not great for open standards, especially in a space that has already suffered enough from ‘let’s-build-yet-another-proprietary-protocol’ syndrome for the last 20 years. That said, this is a massive endorsement for IoT in general and overall good news in the quest to make IoT part of mainstream life. Although one side-effect, unfortunately, might be culling smaller, innovative ‘connected home’ players on Kickstarter, which would be a shame.